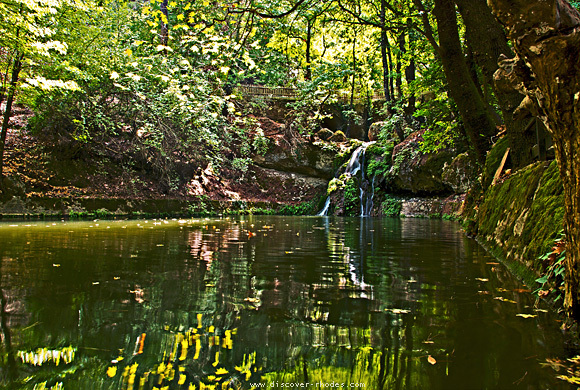 The Valley of Butterflies (Petaloùdes,Πεταλούδες) is a natural park located at a distance of 23 km from the capital Rhodes. Belongs to a Natura 20001 protected zone (GR4210006) together with Seven Springs (Eptà Pigès, Επτά Πηγές) and Mt. Profitis Elias2. It is the place where tiger moths of the species Panaxia Quadripunctaria gather in summer. This species of butterfly is common in the Mediterranean, in Europe and in Western Asia. 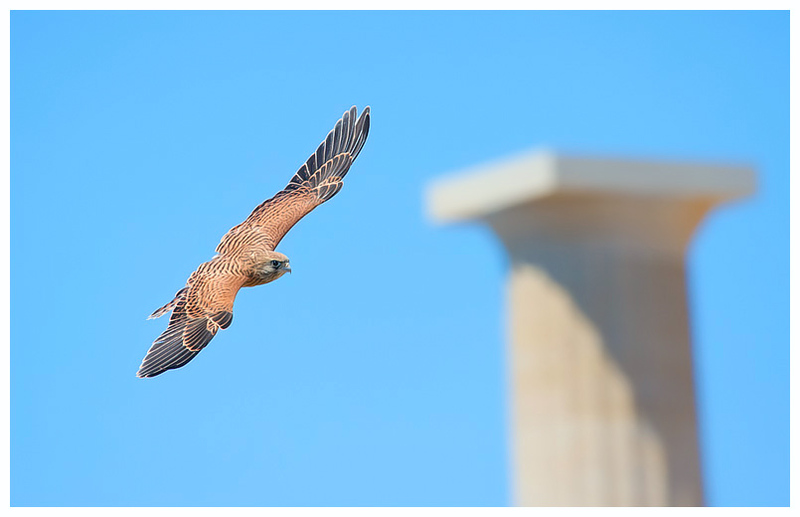 In Greece it is also found in Crete and other islands, and in the southern part of the mainland Greece. A small river, named Pelecanos, flows down to a narrow valley, ending with a waterfall that tumbles into a green pool. On the bends there is a forest of zitia, a species of tree that excretes an aromatic raisin, which is said to attracts the butterflies. The combination of the valley’s microclimate with its exceptional flora, creates the ideal environment for the breed of a large population of caterpillars, that live on the trees and feed from the tender leaves. In the beginning of June, the caterpillar is transformed to a beautiful moth and moves towards the wetter areas. Flying only during the night, the butterflies spend the entire summer into the cool, humid habitat of the valley. 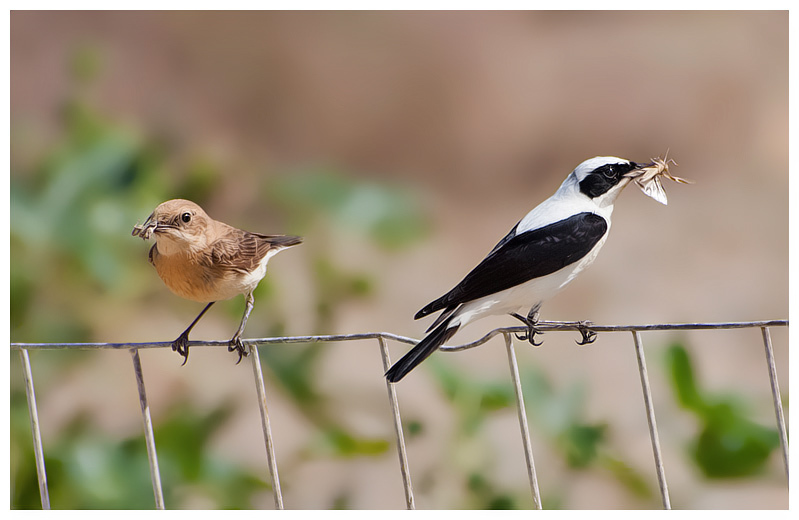 They mate during the last weeks of August and in September, most females fly away from the valley – in some cases they fly for more than 25 km – to lay their eggs in safe dark places, preferably among bushes and the plants and then die. During the summer visitors can observe a unique phenomenon that made the valley famous. Millions of months gathered on the trees, in some cases covering entire tree trunks, resting for the night. Aside from the butterflies, the valley is full of lush vegetation and rich fauna. Surrounded by huge rocks, century-old trees and the flowing crystalline water, a narrow pebbly pathway with wooden bridges will guide you through a scenery of rare beauty until you reach the top of the creek. Lower, in the entry of the valley, there is a small but interesting Natural History Museum where visitors can learn more about the valley of Butterflies its unique ecosystem. There is also a souvenir shop and a restaurant. 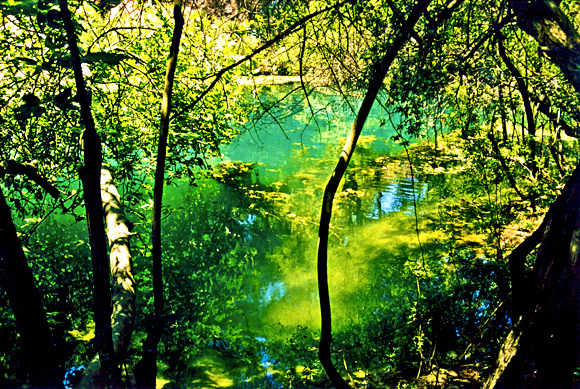 The area is ideal for walks into the nature of Rhodes. There are several paths you can follow. For more information read our guide. Previous PostRoyal Caribbean to build pier in Rhodes!